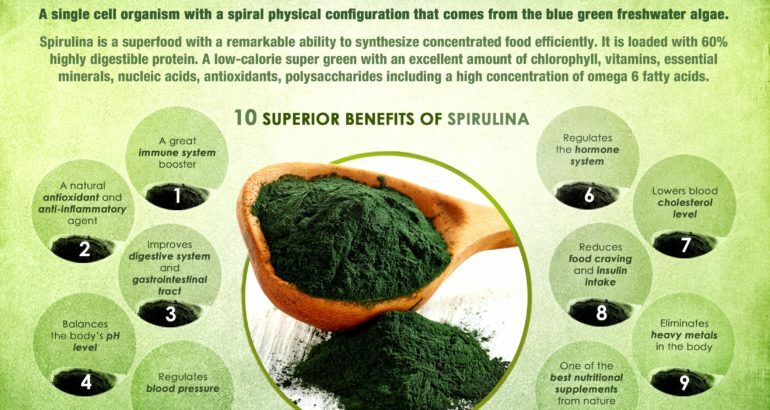 There are foods, superfoods and then there is Spirulina. One of the oldest life forms on the planet, Spirulina is an algae that has existed for billions of years and carries the secrets of evolutionary wisdom deep in its DNA. But what are these secrets? And can it really encourage weight loss and boost your immune system? The answer to both questions is, in short, yes. That’s why it is often known as ‘the Magic Food’. 1 So what is Spirulina and why is it so good for you? 1.3 What health benefits will Spirulina have? 1.4 Will it work for me? So what is Spirulina and why is it so good for you? Spirulina is a form of blue green algae. When viewed under a microscope it has a long spiral shape, hence the name. It is an incredibly adaptable life form and is able to live in numerous conditions. 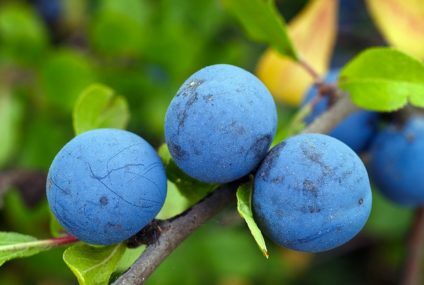 It is its adaptability that has allowed it to thrive for so long, and also what gives it its incredible health boosting properties. 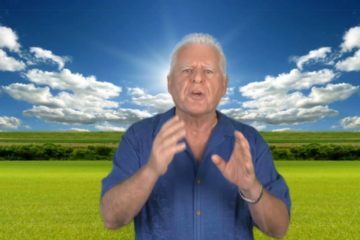 It’s almost as if it unlocks the secrets of life within us. You might be asking yourself if it’s been around for so long, why haven’t you heard of it. It’s a good question but first let’s look a little further back at the history of Spirulina. There’s extensive evidence that Spirulina was used as a food source by the Aztecs and Mesoamericans, where it was known as ‘techuitlatl’. There’s also evidence for its use in central Africa as far back as the 9th century. In fact, wherever Spirulina occurred naturally it was almost certainly used as a foodstuff. Our ancestors possessed the knowledge about what was healthy and good for them. But like in so many cases, this ancient knowledge was either lost or ignored by the modern world. That is until now. We’re once again waking up to the incredible power of this most simple of life forms. It is the simplicity that is they key. It is almost entirely made from protein and contains all amino acids. 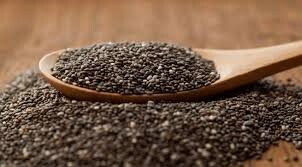 For that reason it’s known as a ‘complete protein’ and superior to all other plant proteins such as legumes. For your body to be in optimum health it needs nutrients to grow. 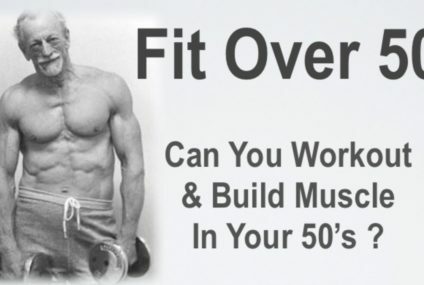 This extends to every level of your metabolism. Right down to your cellular structure, the food we eat repairs cells and helps our bodies to function. Obviously, the better the food that reaches every level of our metabolism, the healthier we become. That’s why we are always told to eat our five a day. Spirulina just happens to contain virtually all the vitamins and minerals needed to keep our bodies in perfect balance. With its impressive history of use as food and over 30 years of commercial safety testing, there’s no reason why you too can’t add Spirulina to your diet and receive the benefits. What health benefits will Spirulina have? 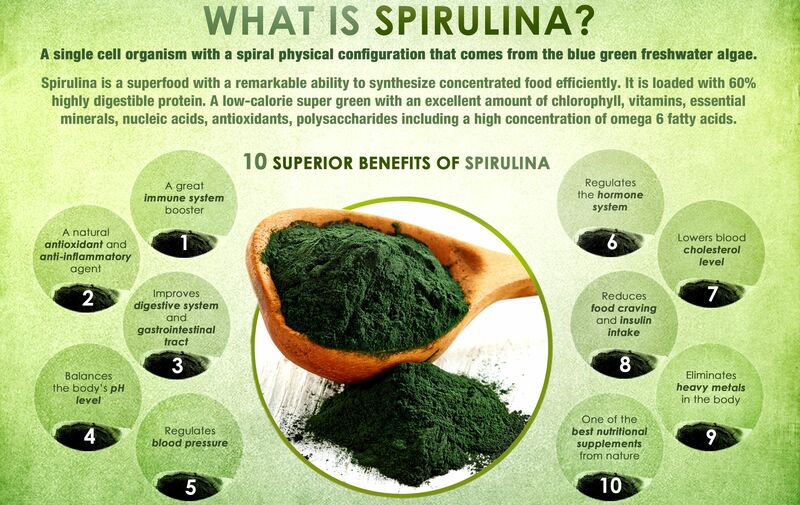 Spirulina has an almost unrivalled list of possible health benefits. 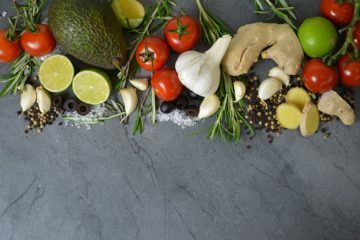 Here are just a few of the positive effects it could have for you when added to your diet. Detox – Helps the body fight the constant onslaught of chemicals in the air, food and water, so you’ll feel cleansed and ready for action. Immune Booster – A powerful stabiliser, Spirulina has been shown to stimulate the blood and increase lymphoctye activity. Weight Loss – Creates the right conditions for weight loss and is major provider of Gamma Linolenic Acid (three times more than Evening Primrose Oil). Reduces Cholesterol – reduces blood cholesterol and can have a marked impact on serum cholesterol levels. Anti-aging – High levels of natural beat carotene are more effective than any synthetic supplements helping to fight antioxidants. Unlike so many other supplements and super foods, Spirulina is a100% naturally occurring plant. 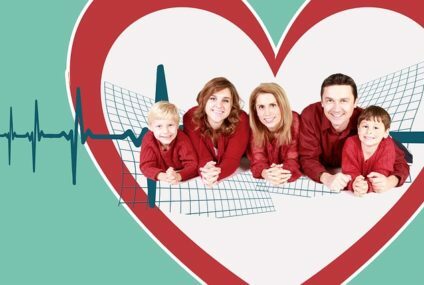 It promises genuine health benefits without resorting to dangerous diets or strenuous exercise regimes. Whatever your lifestyle, you could definitely benefit from Spirulina, just like the countless millions of people of the ancient world. Bursting with nutrients, this incredible algae comes in tablet or powder form and is one of the most effective dietary supplements available. Even if you’ve tried supplements in the past with little or no success, Spirulina is backed up by the powerful forces of science and nature. Isn’t it time you accepted the Spirulina challenge and felt the benefits? Experience the magic, experience Spirulina.